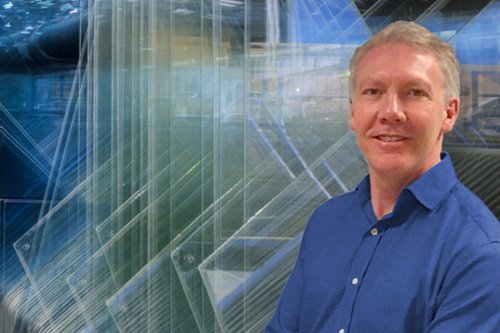 Simon Clarke has been confirmed as the new general manager of Global Glass, overseeing daily operations at their four UK based sites. Previously of Glass Systems Group, Simon joins the glass company owned by Synseal Group to replace Mark Cerrone, who has taken up a Director role at The Glass Machinery Company Ltd. In Simon’s role as General Manager, he will oversee the company’s four glass production facilities in Nottinghamshire, Blackburn, Wigan and Essex, reporting to Glass Managing Director Derren Gittins, who joined Global Glass last April. Since then, glass orders have increased by 40%, filling the additional capacity gained in the purchase of Global Glass Essex in December 2016.